Are you thinking of buying LED light fixtures to replace metal halides or fluorescent lamps used in your industrial facility? Well, that is a great idea. LED lights are more energy efficient, and when used in an industrial facility, they can offer huge energy saving benefits that translate into thousands of dollars. The fixtures also come with a host of other features and benefits, which makes them the best lighting solution for industrial settings. 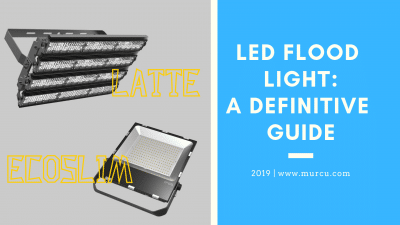 But, buying industrial LED light fixtures is not as simple as walking into the next lighting shop you come across and ordering the first fixtures you come across. Being relatively new and high in demand, LED lights to come in a wide variety of options – from different manufacturers to different lumen output, varied durability, different designed uses, a variety of designs, and so on. 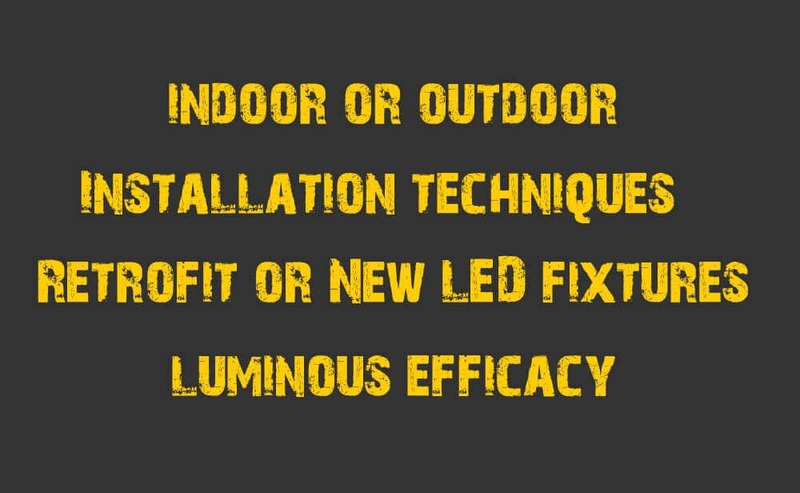 Therefore, when choosing LED light fixtures for your industrial facility, you have a huge task ahead of you. And this task is one you should carry out carefully to ensure that you have chosen the most suitable fixtures. 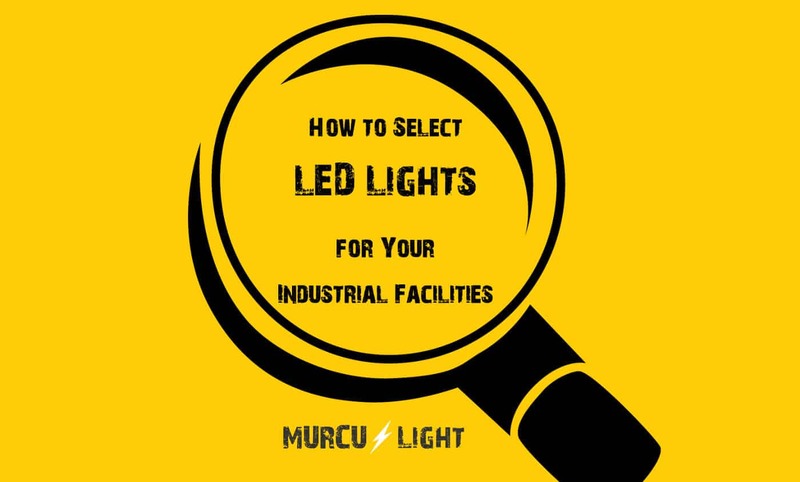 Below is a step-by-step guide on how to choose the ideal LED light fixtures for your industrial facility. As already mentioned, LED Light fixtures to come in a variety of options, the first one being different manufacturers. There are lots of LED manufacturers around the world. Some of these manufacturers are reliable and can offer you high-quality fixtures. Others are not so reliable, and their fixtures can end up being a nuisance in your facility. Therefore, the first step to choosing the best-LED fixtures is by choosing a great LED lights manufacturer. Most people, when making this choice, opt for manufacturers or distributors located near their locality. However, if you are looking for the best fixtures, you should not limit yourself to this. 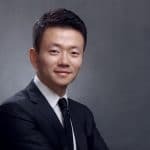 Currently, China has some of the best-LED manufacturers in the world, and thus it is a great place to start. Once you have identified the LED manufacturer to use, you are on the right path to acquiring the best industrial LED lights for your facility. However, there is still a lot left to do. As already mentioned, LED fixtures are available in a wide variety of types. Each of these types of fixtures has a specific area(s) where they can be used, depending on the conditions of that area. Therefore, when choosing LED fixtures for your industrial facility, you will require to select fixtures that can perform efficiently where you are installing them. For example, if the facility you are installing them has a lot of vapor, you will need vapor proof LED fixtures. On the other hand, if you want to install some fixtures to your facility’s exterior, you will need to select waterproof fixtures that can withstand rainfall. Retrofit or New LED fixtures? When switching from traditional lights to LED lights, you have one important decision to make – retrofit or new fixtures. Retrofit involves only changing the light bulbs, thus using the existing fixtures of the traditional light systems. On the other hand, installing new fixtures means replacing everything. Each of these options has their own advantages and disadvantages. For example, retrofitting is cheaper, faster, and less disruptive, but it is also limiting in terms of what lights you can install. On the other hand, installing new fixtures means that you can redesign your lighting system as per your needs and desires. Unfortunately, it is also expensive, and since it takes time to complete, it can also disrupt industrial operations. When choosing what fixtures to buy, you have to carefully consider both these options and choose the one that works best for you. Something else you have to think carefully about when choosing LED light fixtures is the installation technique they support. Each fixture is designed to support a specific technique(s), which means it might not be suitable for your facility. 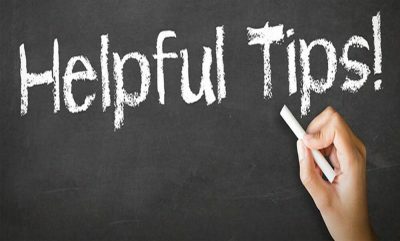 Therefore, before you go to the manufacturer, you need to look at installation techniques that will work well in your facility and then choose LED fixtures accordingly. When selecting LED light fixtures for your industrial facility, one of the things you should carefully consider is the luminous efficacy, or the ability of the fixture to produce light from the consumed power. Different LED lights have different luminous efficacy, with those having high efficacy being more bright. You should make sure that you select fixtures with a great efficacy to guarantee that they will deliver enough brightness for your facility. When incandescent bulbs and fluorescent tubes were still popular, people used to choose the type of light bulbs/fixtures they need by looking at the wattage. However, with the onset of LEDs, gone are the days when wattage was the determinant of how bright a light fixture is. After all, as already mentioned, the brightness of LEDs has more to do with luminous efficacy (ratio of luminous output to consumed power) than with wattage. Therefore, when choosing LED fixtures for your industrial facility, you should count on lumens and not wattage to tell you how bright a fixture is. One of the top benefits of using LED lights is that they come in different colors. Therefore, you can select the color that will offer the most conducive environment for employees in your facility. Some of the color choices include warm white (2700K), clean white (3000K), natural white (4000K), and cool white (7000K). You can choose any of these color temperatures depending on your lighting needs. The great thing about the LED color temperatures is that they also affect the appearance of the light produced, and hence the facility where they are installed. Therefore, you can also choose color temperatures that will help to improve the aesthetic appeal of your facility. LED lights have helped to greatly improve the industrial lighting solutions that are available. LED light fixtures are energy efficient, long-lasting, and more reliable than halogen or fluorescent lighting systems. However, not all LED fixtures can be used in an industrial facility. Fortunately, with the above guidelines, you can be able to choose the most suitable fixtures for your facility.